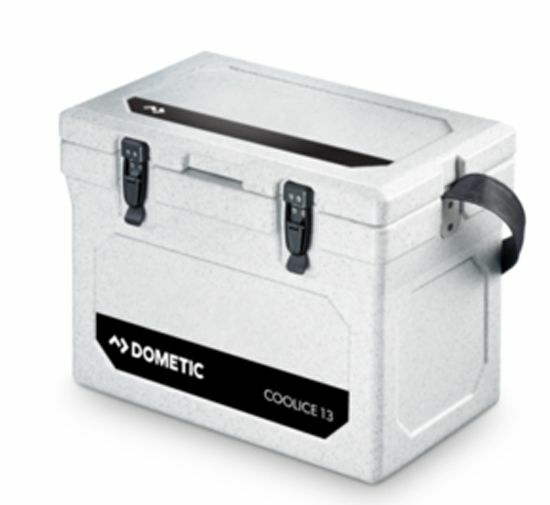 Dometic Cool Ice iceboxes, such as the Dometic Cool Ice WCI 13, are perfect for any occasion where there is no power readily available. 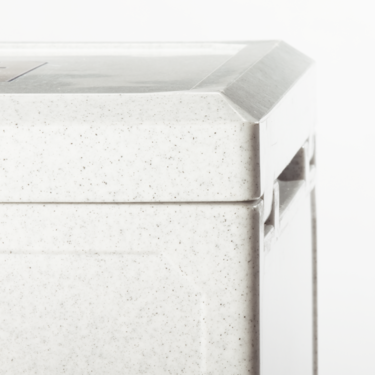 They will keep your ice frozen for days – up to ten days, depending on model usage and conditions. 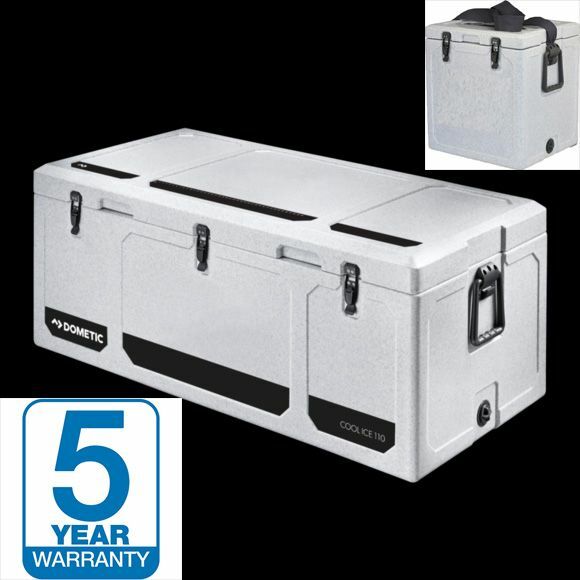 These robust iceboxes are ideal for continuous exposure to weather, especially on boats. The thick, refrigeration grade foam insulation and 'Labyrinth Seal Design' feature contribute to longer lasting ice. 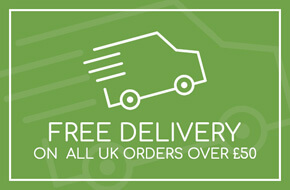 Its rotomoulded design means there's no seams where heat can get in or cold can escape! 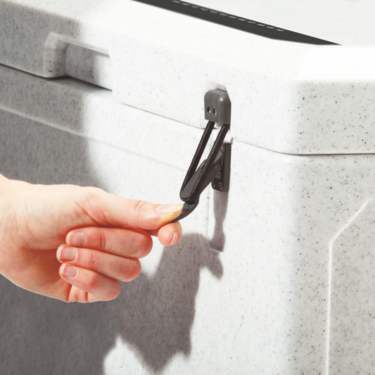 Cool Ice iceboxes are also extremely strong, durable and easy to clean. 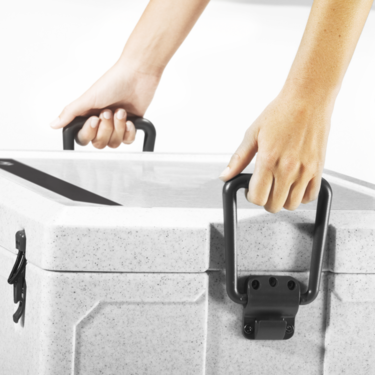 This smaller model of icebox comes with a convenient carry strap for easy transport.